Police in Northern Ireland have reported a 10% fall in the number of drink drive arrests made over the festive period. Figures published by the Police Service of Northern Ireland (PSNI) show that 322 arrests were made between 30 November 2018 and 1 January 2019 – 38 (10.6%) fewer than during the same period in 2017/18. Male drivers accounted for 250 of the 322 arrests (78%) made, and in total more than 11,000 drivers were breath tested during the campaign. 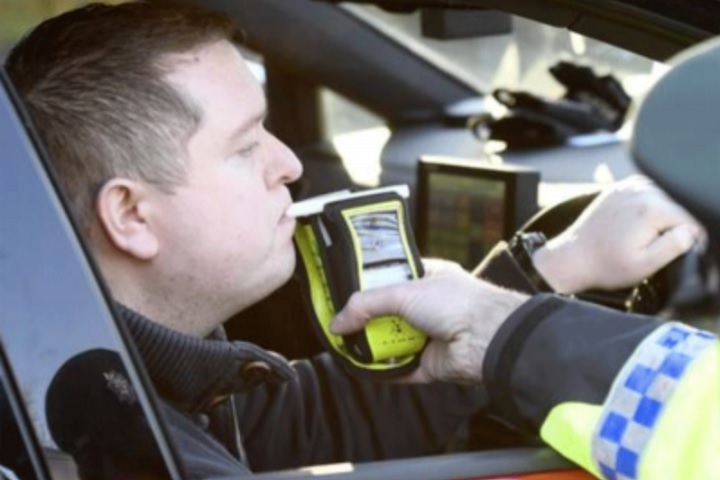 Assistant chief constable Alan Todd, PSNI, said: “When we launched this operation at the end of November, we warned drivers not to take the risk because just one drink can impair decision making. The annual drink drive operation was supported by the charity Crimestoppers, who gave the public the opportunity to anonymously provide information about drink drivers. Sue Brew, regional manager for Northern Ireland Crimestoppers, said: “We appreciate that it can be difficult to come forward and provide information about drink drivers – particularly if it’s a work colleague, neighbour, family member or friend – because of the fear of being identified. ACC Todd says PSNI will continue to use all the powers and legislation at its disposal, including the authorised checkpoints, to detect people who ‘insist on driving’ after taking drugs or alcohol.